It's time for our annual golf tournament! This is a great opportunity to get your team together (or go potluck) for some friendly competition. 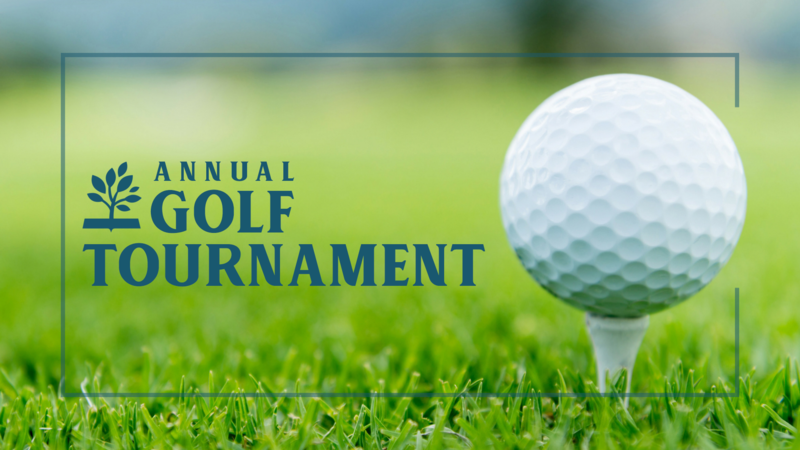 The tournament will be held at WestRidge Golf Course, 9055 Cotton Ridge North Rd., McKinney, TX 75070. Play will begin at 8:00 a.m. Following play we’ll have lunch at the clubhouse, where awards and prizes will be given out. Cost is $75/person. Registration closes April 22.